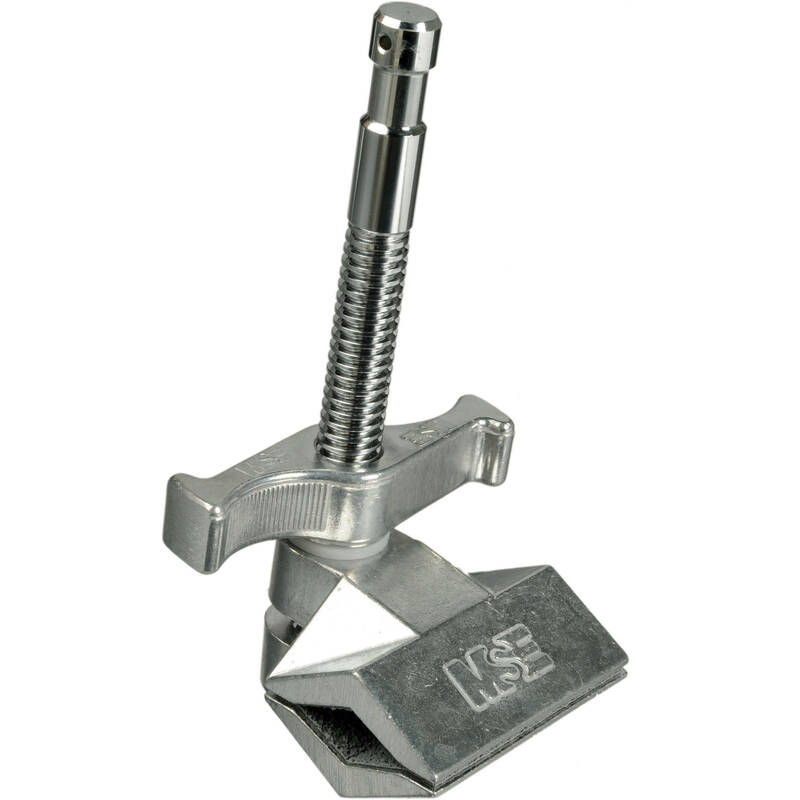 The Cardellini clamp is one of the most versatile clamps on a film set, allowing you to place a baby spud on fairly thick objects from pipes in the ceiling to small trees! It’s a C stand… but shorter and cuter! 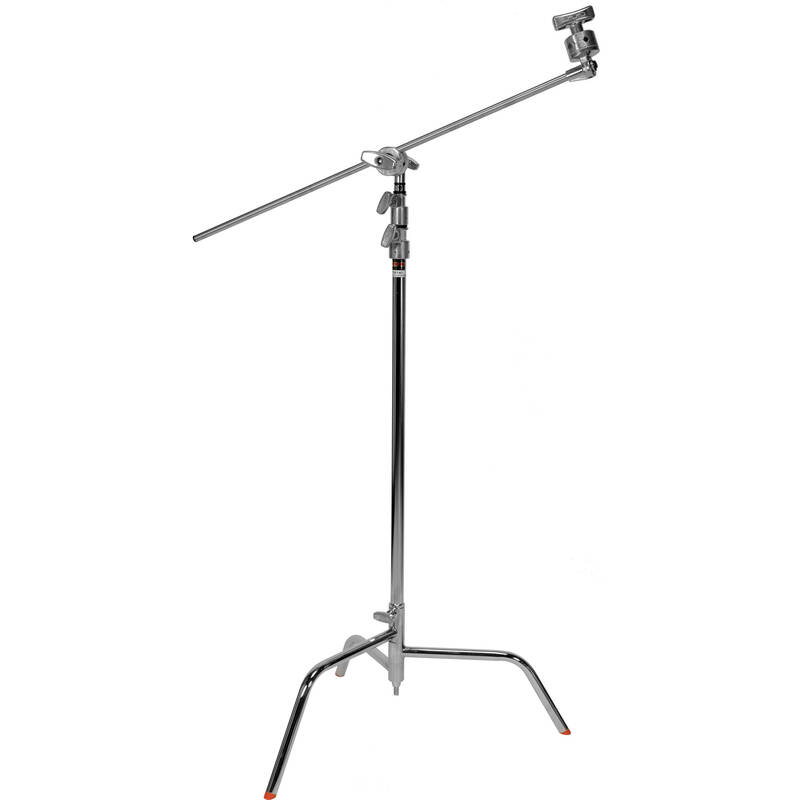 Sometimes you need to fly your lights low and this baby C stand does the job. 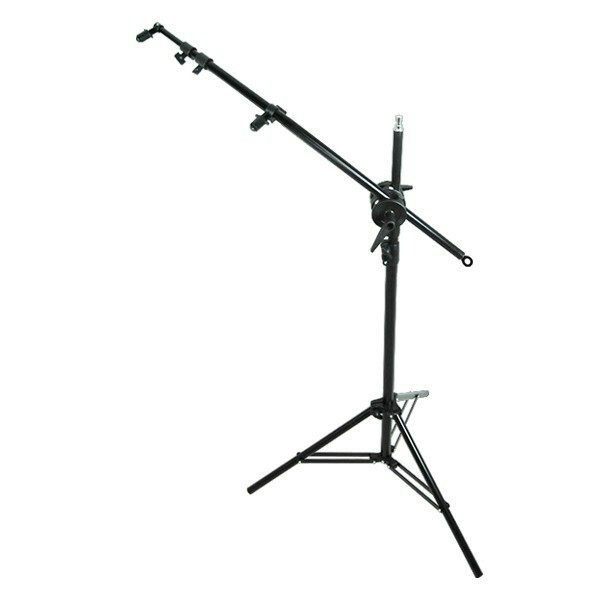 Rent C-Stands because you’ll need them for something on set! 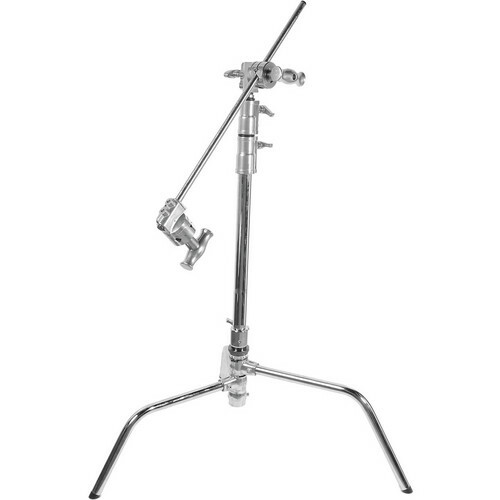 One of the most versatile tools for holding lights and reflectors to placing cameras in odd positions, to getting in some arm curls between takes. Why hasn’t anyone been able to make these lighter in the last hundred years??? 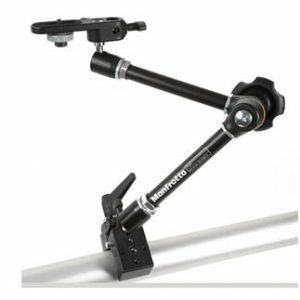 Rent a Manfrotto Magic Arm for mounting items like DSLRs, small lights, reflectors or bounces, and dozens of other applications. We love them! 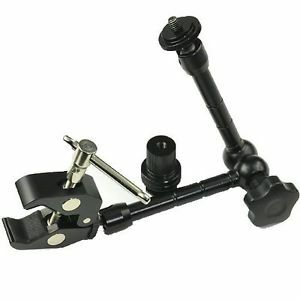 This is a very light weight mini arm suitable for monitors 7″ or smaller, GoPro cameras and other light weight devices. We also have them for sale! 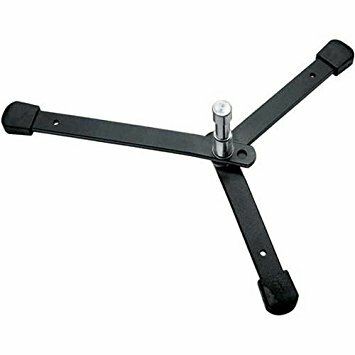 Mafer clamps, also known as Super Clamps, will let you mount nearly anything to whatever you can clamp it on to. 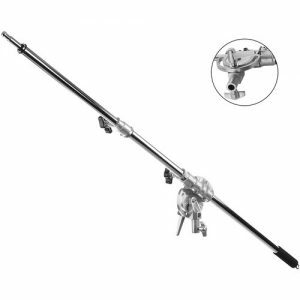 Or, mount it to the top of a light stand via the female 5/8″ baby socket and use to to clamp down anything from cross bars to boom poles. 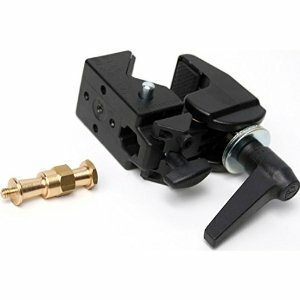 A great all purpose clamp for mounting lights or accessories to pretty much anything. 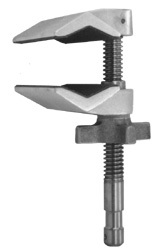 Duckbill clamps are great for holding flat things like foamcore or reflectors, and usually have a 5/8″ spud for attaching to C stands. 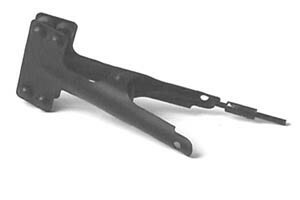 Pony clamps, or A clamps as they are sometimes known, are a staple on set for lighting, gels, backdrops or safety use. 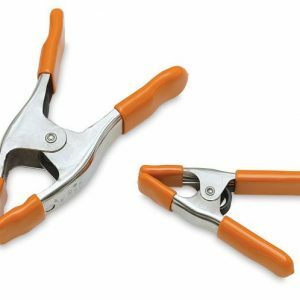 Don’t get caught without them! Sandbags are the cheapest insurance you can get against someone knocking over expensive lights. 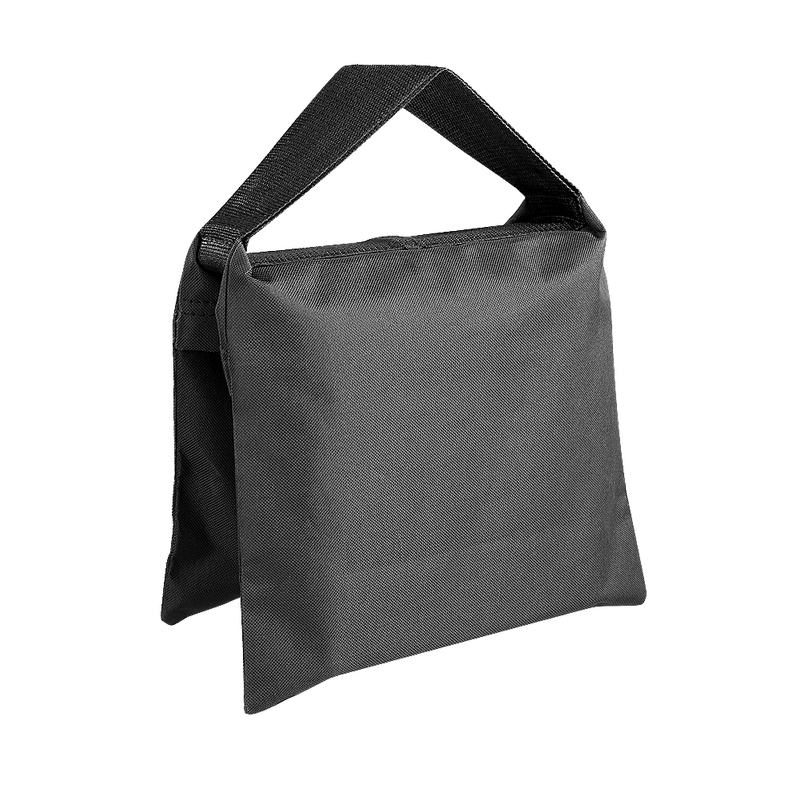 Beyond there they have many other uses from camera rests to counter weights, but if you’re taking some heavier lights you should take some sandbags as well. 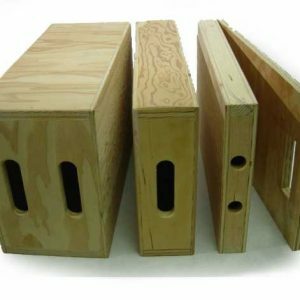 Rent apple boxes for your film shoot or video production for all sorts of purposes. One of the most handy things you can have. 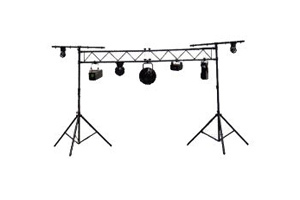 Rent portable truss for a small stage or performance or for a party or DJ booth. Email us for party and event lighting package combos!